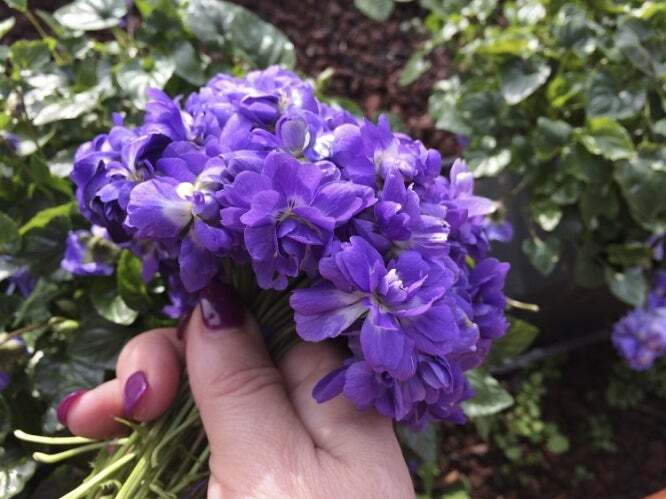 February is the month of the violet in France with festivals in the two regions which are centres for this winter flower. Tourrettes-sur-Loup in the Alpes-Maritimes is the only place where the violet is the sole or main crop. Their Fête des Violettes is on February 27-28. 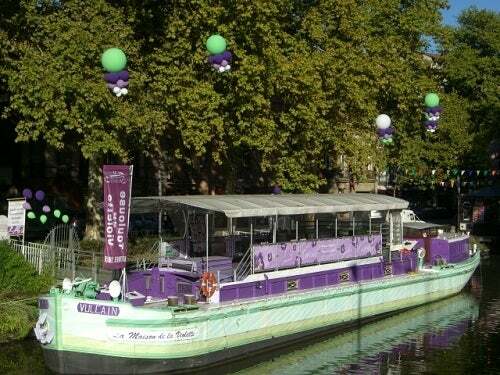 Toulouse has long been called la capitale de la violette and has its festival on February 7-8.